Anaconda Mining knows there’s gold at Deer Cove on the Baie Verte Peninsula. The challenge is getting it out of the ground — literally. Unlike mining from hard rock, this gold was found in a streambed (known as a placer) — a first for both the company and in the province. Although the placer was first discovered in 1986, it was left undeveloped. Until now. Over several months, the interns will perform a feasibility study, map the sediment thickness, and perform laboratory tests. The first intern, from the Geomatics Engineering Technology program at CNA’s Ridge Road campus in St. John’s, will begin this spring, with a second intern taking on the project after that. The project could help Anaconda reduce costs, improve gold recovery, and extend the operating life of the mine while creating more sustainable mining methods. It can also inform further research in similar environments. “Applied research adds capacity, and helps us do things efficiently,” says Allan Cramm, vice-president of innovation and development at Anaconda. or the interns, the project brings hands-on experience with industrial research processes, including the decision-making you need in a business. Mitacs projects give Anaconda the chance to do leading-edge research and development (R&D) they otherwise couldn’t support. 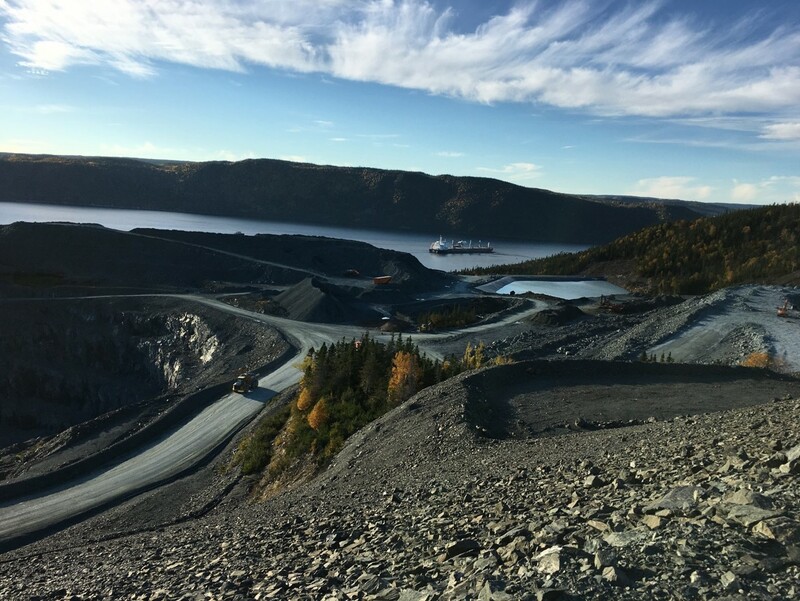 In addition to this new project with CNA, Anaconda has also collaborated with Mitacs-supported researchers from Memorial University of Newfoundland for many years. “I tell people that we may have 75 people on staff, but we have relationships with the college and university that give us access to 27,000 people,” says Allan. Today, Anaconda is developing equipment based on research that could give them a unique ability to tap into previously inaccessible gold resources using sustainable approaches and the latest innovations. Allan believes that improving innovation in the region is beneficial for all. Mitacs thanks the Government of Canada and the Government of Newfoundland and Labradorfor their support of the Accelerate research internship in this story. Across Canada, the Accelerate program also receives support from Alberta Innovates, the Government of British Columbia, the Government of New Brunswick, the Government of Nova Scotia, the Government of Ontario, the Government of Prince Edward Island, the Government of Quebec, Research Manitoba and the Government of Saskatchewan.